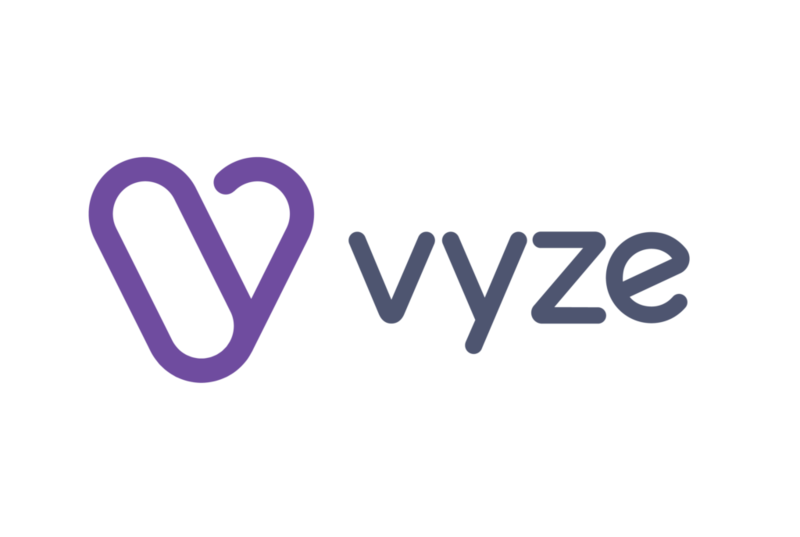 Mastercard is moving into the POS financing space with the acquisition of installment payments platform Vyze.Vyze connects merchants with multiple lenders, allowing them to offer their customers a wide range of credit options online and in-store at the point of purchase. The platform provides merchants with simple APIs to reroute credit requests to customer banks. The buy-now-pay-later market is currently being driven by a host of non-bank fintech startups. Figures from Accenture estimate that in the US alone, banks could be missing out on a $1.8 trillion opportunity.